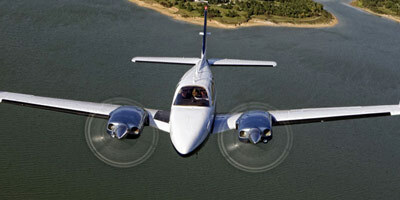 The world's largest community of Beechcraft owners and enthusiasts. As a member of the American Bonanza Society, you have access to join over 9,500 members around the world in conversation for everything Beechcraft. ABS's goal with the not-for-profit BPPP program is simple: to protect lives and preserve the Beechcraft fleet, by significantly increasing the number of ABS members who receive The Best in Beechcraft Pilot Training™. The world's most comprehensive, digital library for your Beechcraft. 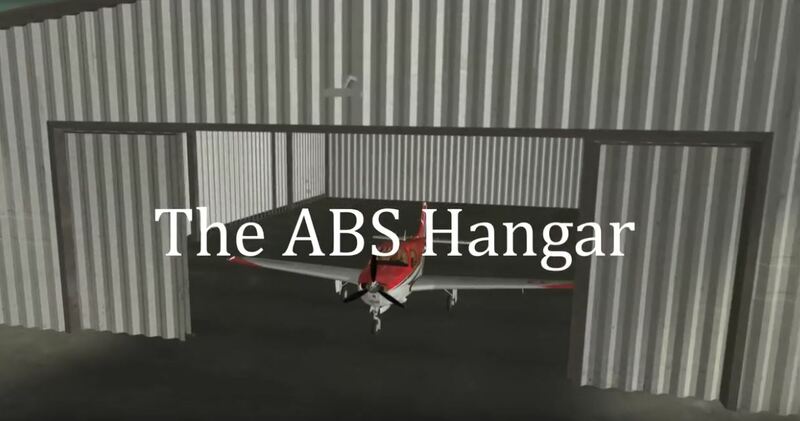 View the latest ABS Hangar video titled "The Missing Emergency Checklist". When the ABS Board formulated its long-term strategy for the organization, we highlighted the importance of Regional Societies to ABS. ABS Directors and Board members are encouraged to attend and support regional events whenever possible. While the Regional Societies are separate entities not formally connected to ABS, the relationship is symbiotic. 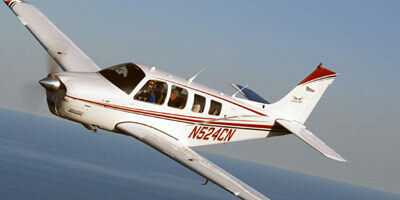 Both ABS and these societies focus on community and developing camaraderie among ABS-type aircraft owners. Where Regional Societies shine is providing local events typically easier to attend by members in their geographic area. Within the Southwest Bonanza Society, of which I’m a member, we have weekend events as well as one-day gatherings. Others, such as the Southeast Bonanza Society, even fly out of the country with trips to the Bahamas.